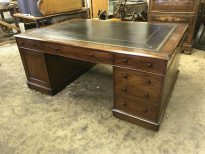 We have spent the last thirty years actively involved in the restoration, conservation, and trade of fine antique furniture. During this time we have gained a wealth of specialist knowledge and experience. 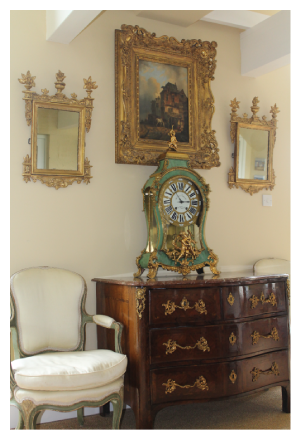 We also offer a consultancy service on different sides of the antiques trade. We are heavily involved in the assessment of furniture following fire and flood damage. This service involves visiting the property, advising on damaged items and compiling a detailed report for insurance companies. 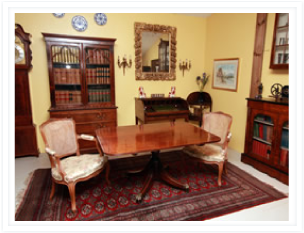 On numerous occasions we have been asked to advise on furniture acquisitions.  Many items have been sourced for private individuals and collectors. 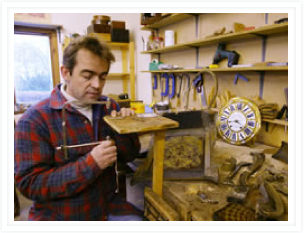 Each piece has to be examined for authenticity, quality, colour and condition. This search and find process can be time consuming and hard work, pointing out potential problems prior to purchase. On high value items we believe it is a must to seek advice to avoid disappointment in the future. We have advised on the acquisition of antiques businesses, viewing the stock and reviewing the financial information. 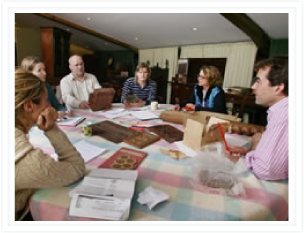 Consultancy can also be given on the efficient running and organisation of a restoration workshop as Jeremy is on the vetting team for BAFRA.